5Limit Fishing is a veteran owned and operated business located in Bossier City, Louisiana. Owner and founder Cass Caldwell served for 22 years in the Air Force and retired in 2014. At 5Limit Fishing, we live for fishing, and we know that you do as well. Our goal is to provide you with the best looking and most functional fishing gear in the industry. From our apparel to our baits, we strive to keep quality the focus of every item that we develop. Cass grew up in a small town, and brings those small town values and customer service to all business operations at 5Limit Fishing. We believe in old fashion customer service and treating customers like family. Give our products a try, and join the thousands of anglers that have become part of the 5Limit Family. 5limit fishing hat with logo. 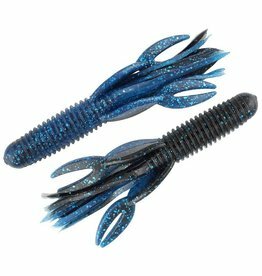 Craw tubes have been a secret of big bass anglers in Texas and Louisiana for years for good reason. They catch big bass! Their shape and action perfectly imitates crawfish. 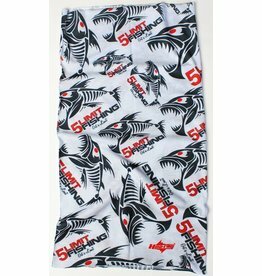 Weighing in at only 3.8 ounces, our eye-catching dri-fit shirts from our Tournament Performance Series will keep you cool and comfortable on those hot days on the water. The 5Limit Assault Hawg is a proven winner. 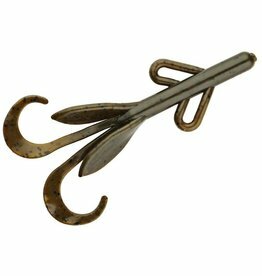 The slender body design allows the bait to slide into the thickest of cover with ease. Our super sharp neck gaiter will keep you protected from the sun and wick away moisture during the hot months. During the colder months it will protect you from the wind and keep your neck, face and ears warm. The 5Limit Intruder is a flipper's dream come true. 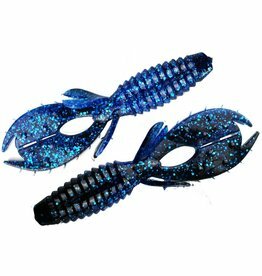 This bait was designed to "intrude" into heavy cover where giants live. 5limit fishing hat with logo with mesh back.